Our Hatha classes concentrate on the learning of traditional asana (postures), breathing and mindfulness. Emphasis is placed listening to the body through longer-held poses, core strength, flexibility, balance & concentration. alignment. It is highly verbal and precise, and help to modify each pose to suit each student&;s unique requirements from their yoga practice. 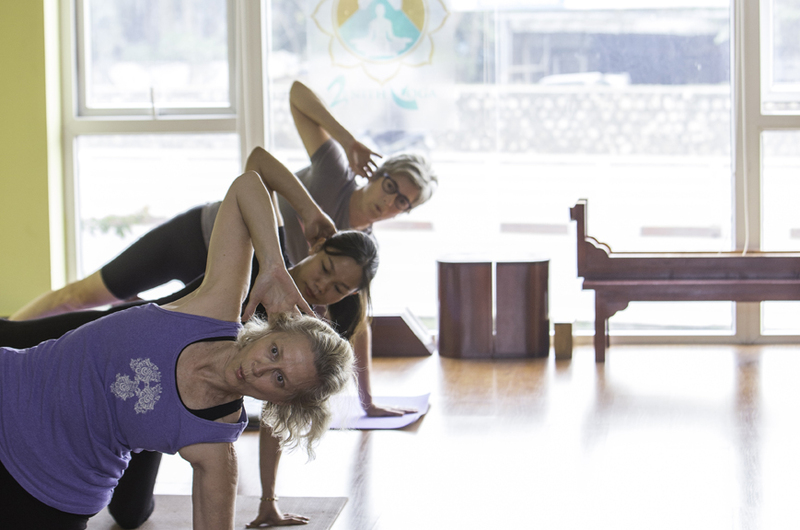 Zenith&;s Pilates classes focus on integrating the entire body. The student&;s own body weight is used against them as gravity is manipulated to encourage greater flexibility and strength. The use of props promote ease and efficiency of movement through focused and controlled exercises developed by Joseph Pilates. Restorative yoga blends moving meditations and bliss producing restorative poses, typically done on the floor with lots of supportive props coupled with soothing music. Restorative poses are an important part of any long-term yoga practice: they recharge our energy reserves, heal the effects of stress, and bring our nervous systems into a more balanced state. 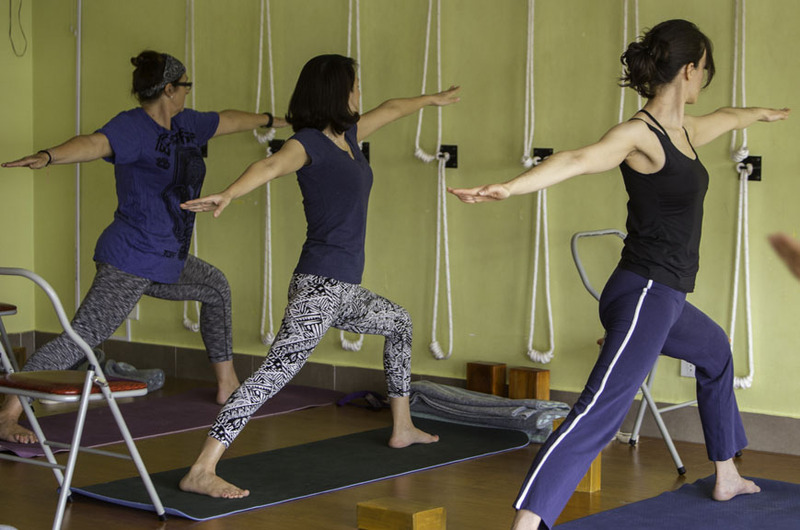 Vinyasa Flow, likened to a dynamic dance, is a practice where postures or asanas are connected through the breath for a transformative and balancing effect. Classes build heat, endurance, flexibility and strength. The creative sequencing found in a Vinyasa class is often built around suryanamaskar (sun salutations) and provide an intense workout.